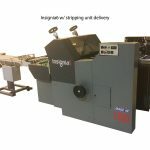 The Insignia Rotary die-cutting machines from AeTee create a distinct space in the print finishing market for sheet-fed, short-run label, packaging and mail applications. 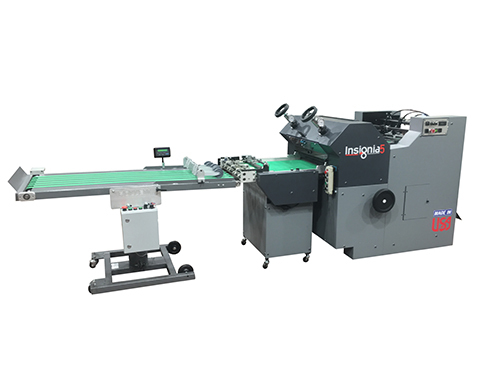 These flexo-magnetic rotary die cutters are set apart by their short, medium or long run capacity. Changeover on these machines is measured in just minutes. 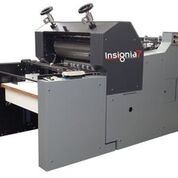 With run speeds up to 5,000 sheets per hour and ease of operation, the Insignia will open endless revenue streams for your business, at a surprisingly affordable price!